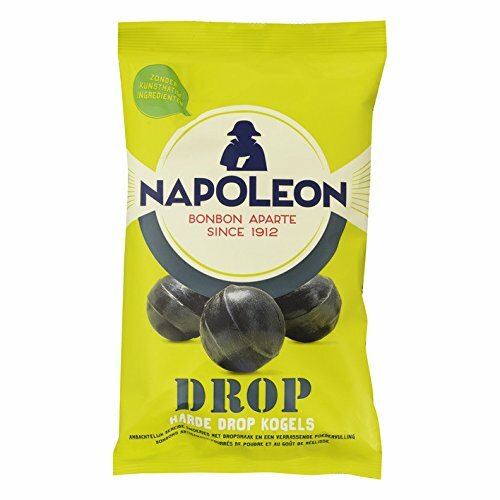 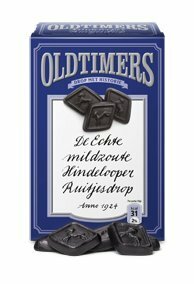 Our licorice factory dates back to 1876 with a very rich tradition in the production of licorice. 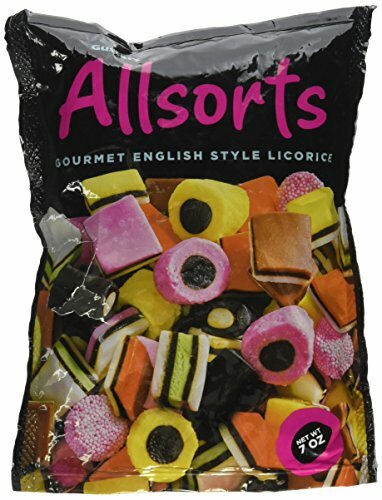 It is known for its extensive assortment of licorices, its traditional pieces that have been around for decades. 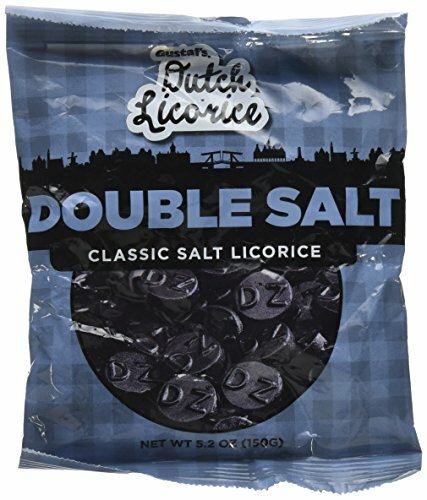 The Sweet Licorice Buttons are a variation on the Salty Buttons. 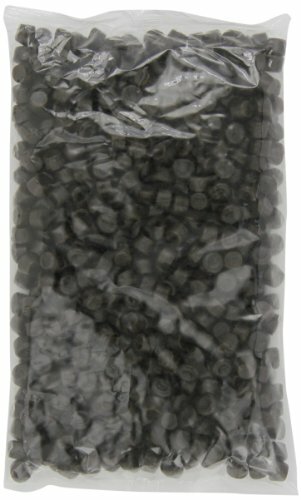 In order to please those consumers that prefer real firm licorice, the sweet buttons are extra firm now. 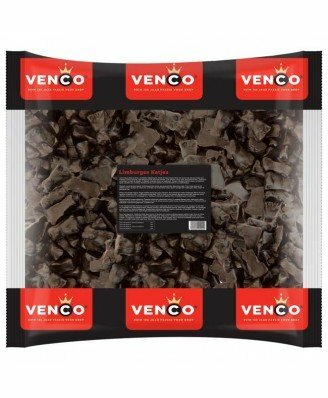 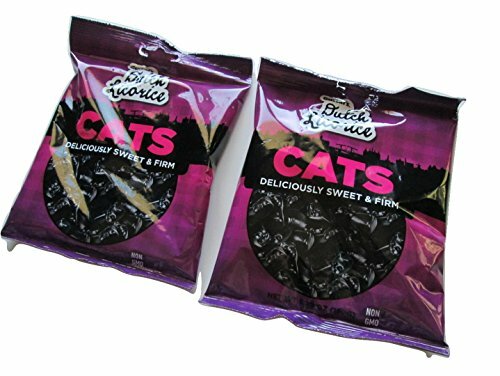 Nordic Sweets Swedish licorice has an astringent salty taste that comes from ammonium chloride. 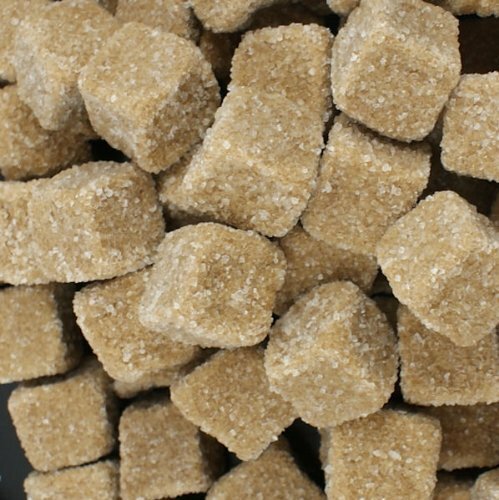 This childhood treat is a favorite in Northern Europe, especially in Scandinavia, but for some who have not grown up with it, it can be an acquired taste. 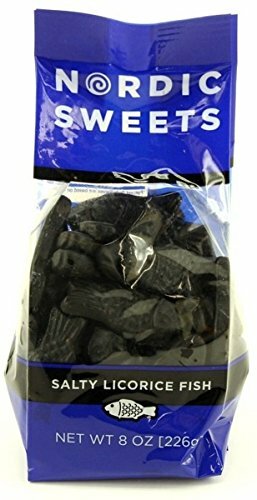 If you're looking for a salty licorice with a soft chew, then these Swedish fish will fit the bill.